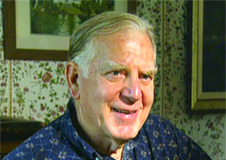 A new DVD featuring an interview with the artist and an in-depth examination of his work is now available. 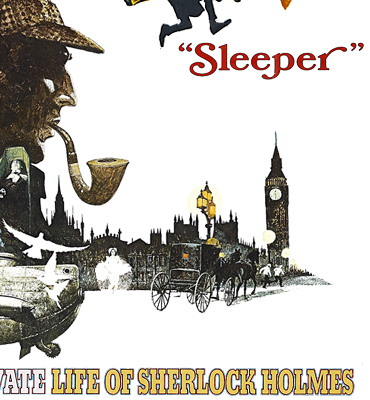 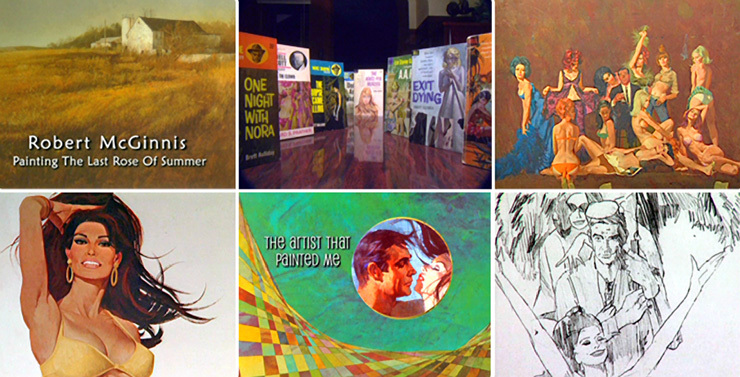 Robert McGinnis is considered to be the complete illustrator by many of his peers. 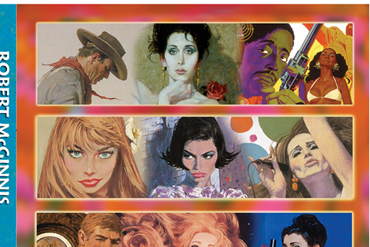 With a wide range of subject matter, McGinnis brought paperback illustration to a new level of style with his "McGinnis Woman" cover art for Mike Shayne and Carter Brown paperbacks. 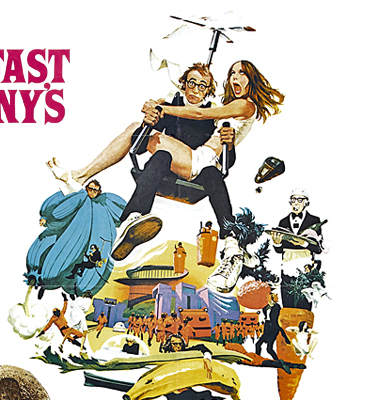 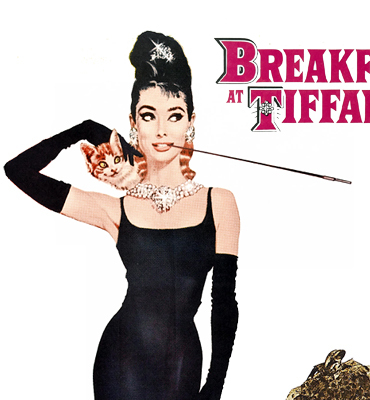 McGinnis also created classic movie poster art for films such as Breakfast at Tiffany's, Barbarella and The Odd Couple. 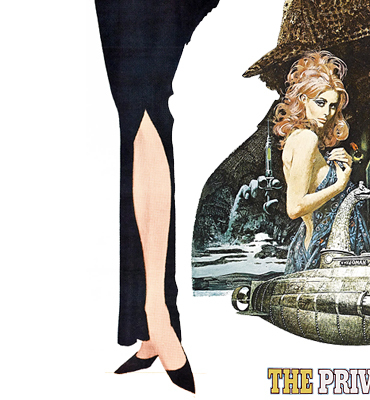 In addition to his Hollywood film posters, McGinnis will be remembered as the artist who defined the James Bond 'look' in the 60's and 70's - with striking artwork for Thunderball, Casino Royale (1967), You Only Live Twice, On Her Majesty's Secret Service, Diamonds Are Forever, Live And Let Die and The Man With The Golden Gun. 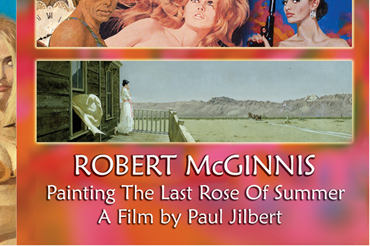 Robert McGinnis speaks on camera about his Bond art and the DVD also includes interviews with the late Don Smolen - publicist on many of the early Bond classics. 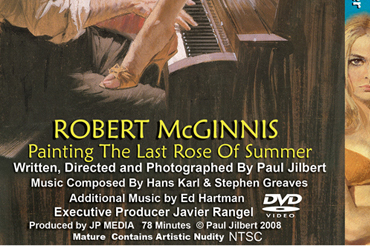 Robert McGinnis: Painting The Last Rose Of Summer runs for 78 minutes and is in the NTSC Format [please ensure that your DVD player/computer can play this format].